Coral Life - Calcium is one of the single most important minerals for your good health. Calcium - one of the single most important minerals for your good health. 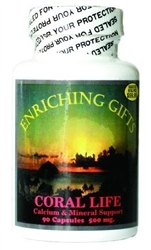 Coral Life offers you the most bio-available form of calcium known. Calcium is one of the single most important minerals for your good health. Coral Life offers you the most bio-available form of calcium known. Coral Calcium is readily absorbed by your body, unlike synthetic products. Calcium neutralizes acid, maintains pH balance throughout your body, and contributes to the strength, health, and function of every single cell. Coral Calcium was first introduced to the US market by nutritional formulator Ronald K. Schneider and Fred Kaufman because it met their extremely high standards for the Enriching Gifts product line. Derived from the Coral Reefs in Okinawa, Japan; Coral Calcium is easily digested in the body (unlike other calcium supplements) where it neutralizes the acid and helps keep the body in an alkaline condition. 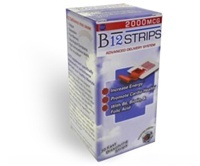 Helps to maintain strong bones and teeth. 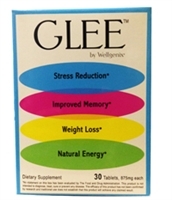 Helps your body utilize minerals more effectively. Calcium is known to activate the enzymes within more than 300 cellular activities and metabolic actions.